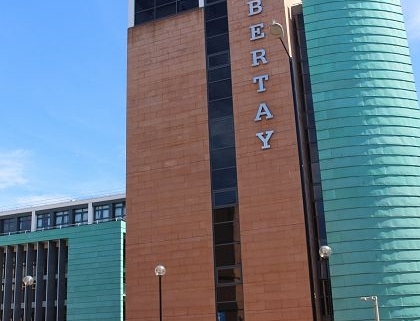 GuildHE is pleased to announce that the 2018 Annual Conference and Annual General Meeting will be held on 20th and 21st November 2018 at Abertay University, Dundee. The conference will explore the role of UK higher education in driving local, regional, national and international transformation. Keynote speakers and panellists will be announced as they are confirmed. For more information and to book visit the GuildHE website.